Questions: What is the view and why is it so important in Buddhism? Also available: audio/video recordings and transcript/translations for Week 1. 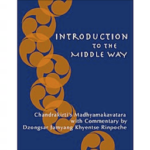 Download a copy of Introduction to the Middle Way (also available in French and Russian), Dzongsar Khyentse Rinpoche's commentary on Chandrakirti's Madhyamakavatara. This will be our reference text for the 8-Week Program. 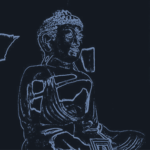 Download the book here [free download from Siddhartha's Intent]. The chapters we will cover each week are listed in the Program Outline. 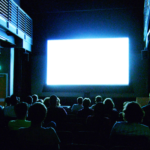 "This is what the dharma practitioner needs to understand — that the whole of samsara, or nirvana, is as essenceless or untrue as that film. Until we see this, it will be very difficult for dharma to sink into our minds. We will always be carried away, seduced by the glory and beauty of this world, by all the apparent success and failure. However, once we see, even just for a second, that these appearances are not real, we will gain a certain confidence." 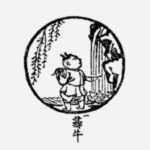 Lopez invites us to question our approach to the study and practice of Buddhism: do we see it as just another form of self-help? Or are we seeking genuine liberation? Lopez offers a pointed critique of mindfulness as stress reduction and asks us to remember the true purpose of Buddha's teachings. 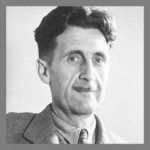 "we are all capable of believing things which we know to be untrue, and then, when we are finally proved wrong, impudently twisting the facts so as to show that we were right. Intellectually, it is possible to carry on this process for an indefinite time: the only check on it is that sooner or later a false belief bumps up against solid reality, usually on a battlefield." 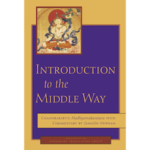 The Translators' Introduction offers an excellent account of the origins of the Madhyamaka, and the development of the Madhyamaka in India and Tibet. "Uncertainty, in the presence of vivid hopes and fears, is painful, but must be endured if we wish to live without the support of comforting fairy tales. It is not good either to forget the questions that philosophy asks, or to persuade ourselves that we have found indubitable answers to them. 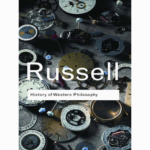 To teach how to live without certainty, and yet without being paralyzed by hesitation, is perhaps the chief thing that philosophy, in our age, can still do for those who study it."